Say hello to the Early Bird Lease-End Program, Ford's freshly-hatched way to save! Customers who have up to three months or less left on a lease may be eligible to ditch those last three payments and fly away in a brand new Ford ahead of schedule. You don't need to be a lucky duck to take advantage of this excellent opportunity, you just need to be an early bird! Wake up and get moving if you want to save! If the Ford Escape is calling, come on down to Carman to see if you qualify for our awesome program. We don't want to ruffle any feathers, but Ford's new lease-end program is the best in the business. 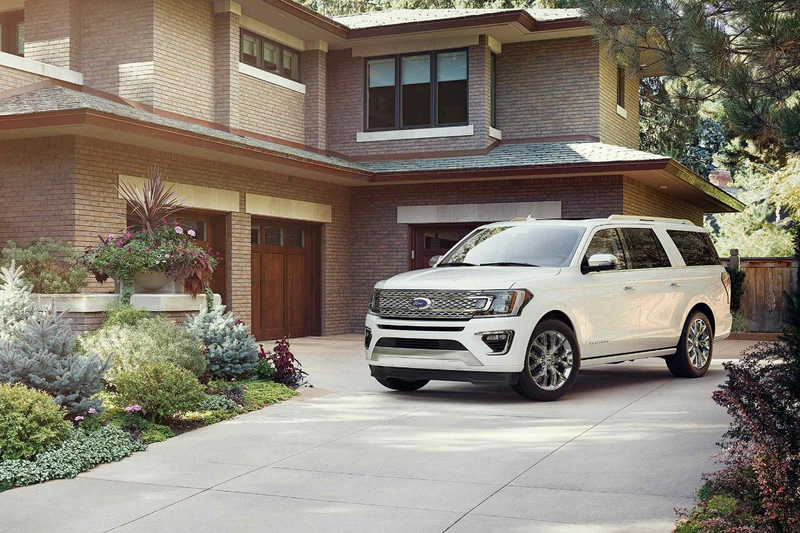 Your spirits will soar when you realize you could take home the all new Ford Expedition sooner than expected. 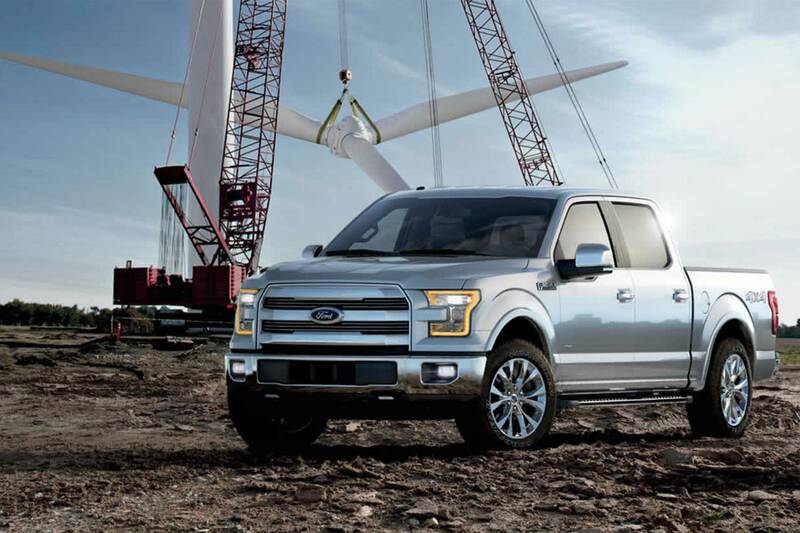 Long work days fly by when you have help form the toughest truck around, the Ford F-150. Don't wait another minute! Head down to Carman to see if you qualify as an Early Bird! Want a vehicle that can handle a dirt road without breaking down? 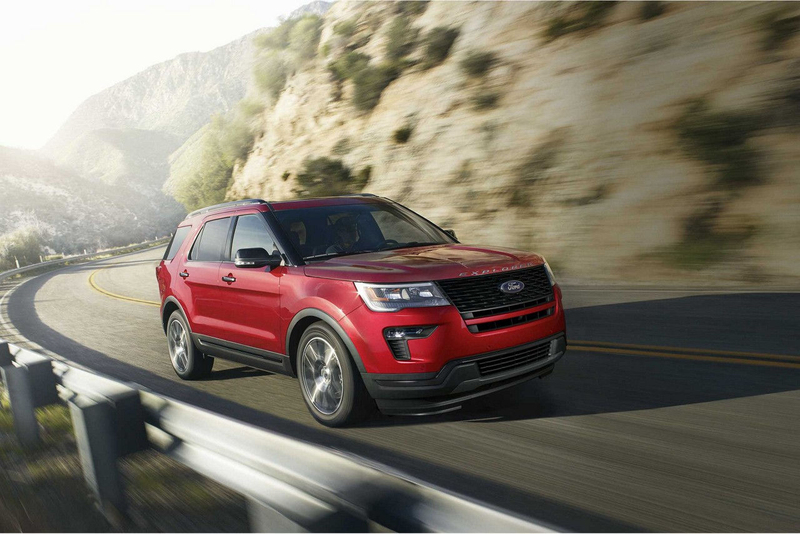 The Ford Explorer, with its spacious size and reliable safety features, is an SUV that's prepared for any adventure. 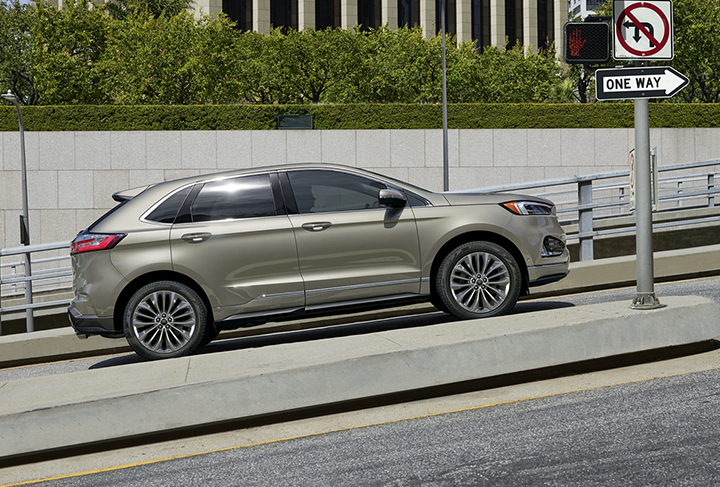 The new Ford Edge is effortlessly sleek, stylish, and upscale without sacrificing reliability. And at these prices? No wonder it's gained a reputation as the superior crossover. Offers subject to change without notice. Up to 3 payments waived (maximum $1,800). Lease termination dates must be within eligible time frame. See dealer for details.